Get To Watch The One Piece World Seeker Trailer Here! 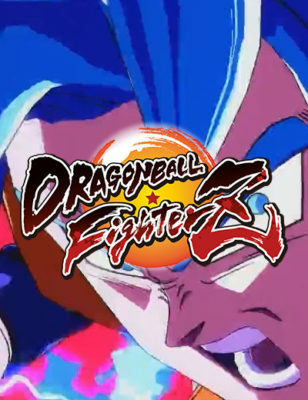 Dragon Ball FighterZ Loot Boxes Confirmed! 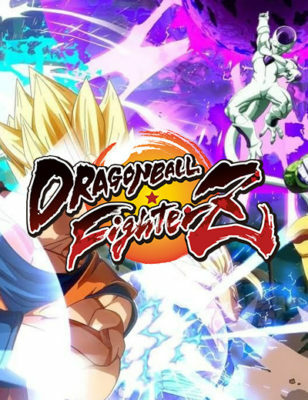 December 29, 2017 | Gaming News Bandai Namco has announced that Dragon Ball FighterZ Open Beta will have 11 playable characters on its roster. This upcoming 3v3 2D anime fighter has just finished its closed beta with the same 11 fighters. Watch New Sword Art Online Fatal Bullet Trailer! December 23, 2017 | Gaming News Bandai Namco released a new Dragon Ball FighterZ trailer and features the game’s series main protagonist Goku. But this is just not like any regular Goku, he is in his Super Saiyan Blue (SSGSS) forum. 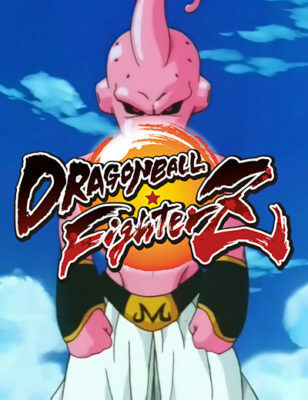 Dragon Ball FighterZ Teaser Trailer Features Kid Buu! 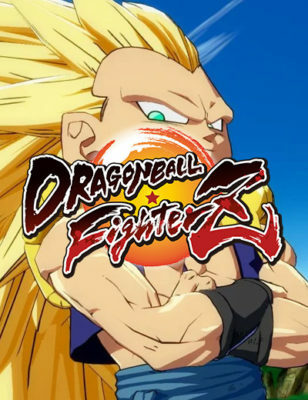 New Dragon Ball FighterZ Characters Announced! November 8, 2017 | Gaming News Namco Bandai revealed a new Dragon Ball FighterZ trailer and it gives us more information about the game’s story mode. So far, there had only been very little information about the game’s storyline.